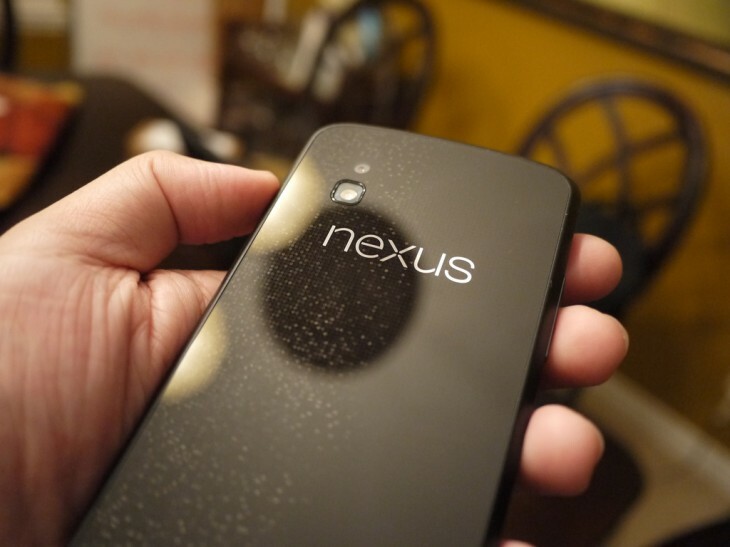 Google Details Nexus 4 Supply Issues, Offers "Unreserved Apology"
“Unacceptable,” “Flawed,” “Failure” – those aren’t typically words you’d see attributed to a Google executive. But this was the case when the company’s UK MD Dan Cobley took to Google+ (via Android Central) to explain the issues that hundreds (possibly thousands) of customers have experienced when trying to order a new Nexus 4 handset. Aware of the experiences faced by Google customers in the UK (but also around the world) when trying to order a Nexus 4 smartphone, Cobley tracked down information on the status of outstanding orders, in the process highlighting issues with LG’s supply channels and also apologising for the company’s lack of communication and flawed service. I know that what you are going through is unacceptable and we are all working through the nights and weekends to resolve this issue. Supplies from the manufacturer are scarce and erratic, and our communication has been flawed. I can offer an unreserved apology for our service and communication failures in this process. For those that originally received a 3-5 days shipping estimate, your orders are now in process for fulfillment. You can expect an email notification early this week which will include tracking information. Although you will be initially charged in full, you will receive a credit for the shipping charge soon after. For others that received pre-Christmas shipping estimates, we anticipate processing your orders for fulfillment this week. If you ordered a Nexus 4 and received a 3-5 day shipping estimate, that order is now being prepared for shipment, and you will receive credit for the shipping charge. If Google told you to expect a pre-Christmas delivery, they will also be processed this week. Some good news, at last. However, it doesn’t seem to be getting any better for Google. Cobley’s response not only demonstrates the internal issues the company has faced but also how little it can do when LG isn’t able to cope with demand. The Google exec says supplies from LG are “scarce and erratic,” suggesting why the company has had to hastily announce new ordering windows in different regions in the past. Cobley personally offers “an unreserved apology for [Google’s] service and communication failures in this process,” but the damage might already have been done. Frustrated by Google’s apparent silence on the matter (until very recently), customers have been tempted back to the ordering pages, only to find stock has sold out in a matter of minutes. Nexus devices have typically been the smartphones and tablets that dedicated Google fans opt for, but with a new low-price strategy, Google has made them available to all. High demand nearly always means there is low supply – you can’t argue about that (just look at Apple). However, it’s the lack of knowing that has had customers tearing their hair out.